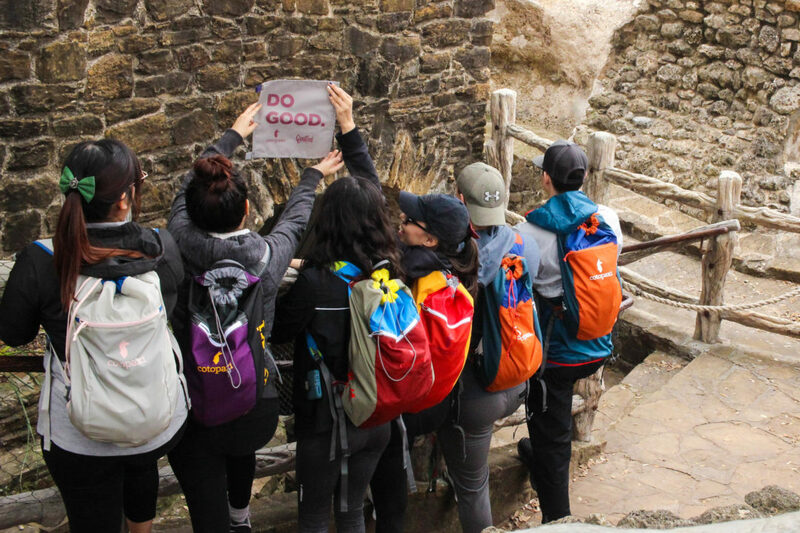 Outdoor gear company Cotopaxi brought their Questival—a 24-adventure race—to the Alamo City for the first time last week. 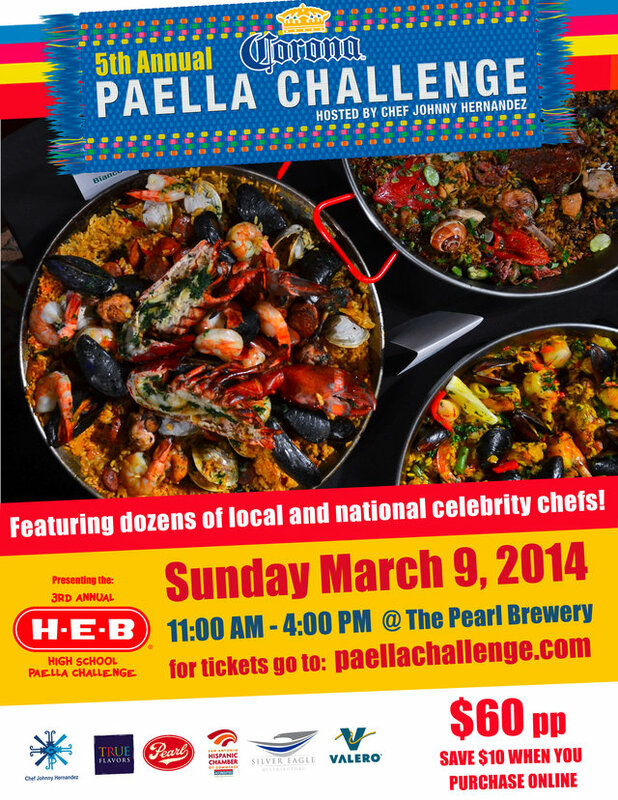 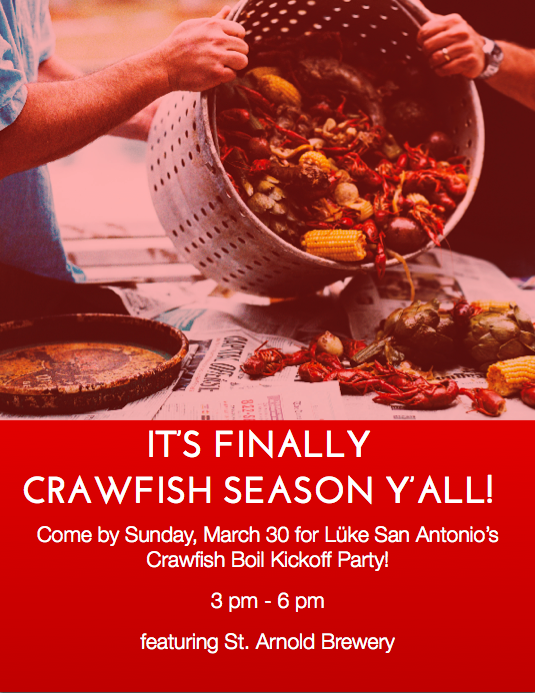 SA Flavor’s Garrett Heath an Official Judge at Rivertini 8! 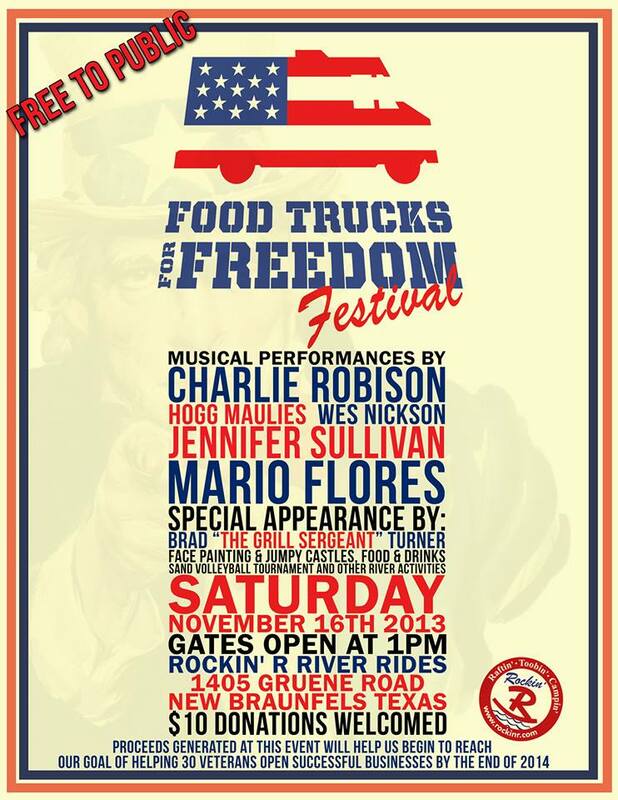 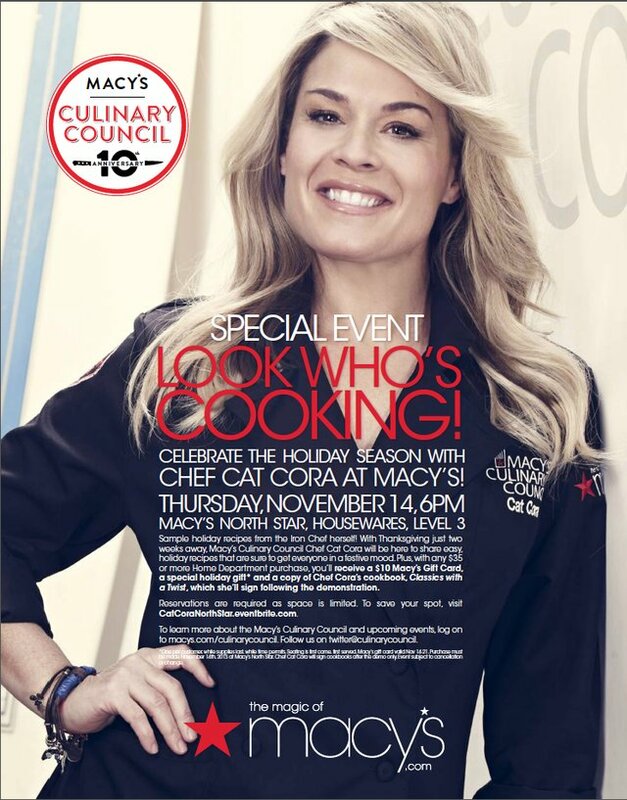 Sample holiday recipes from Cat Cora on November 14th at Macy’s in North Star Mall.